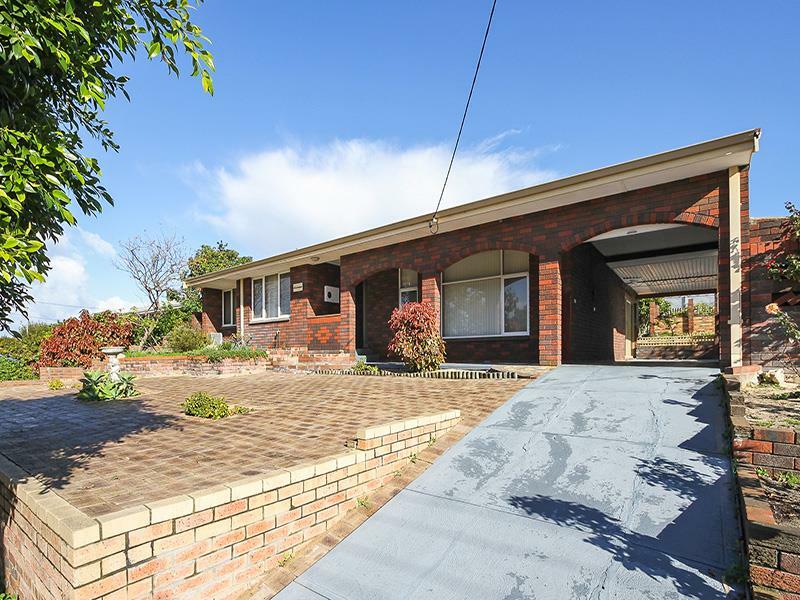 '' ANOTHER SOLD BY PETE "
Here's your chance to get into this great suburb with this large solid built 3 x 1 property on a super 731 sqm block zoned R20/R40 with triplex potential. Move in and hold or rent out while you decide to sub-divide, either way this property has the potential to make you some $$$$$$$. Located so close to all the major amenities including Springfield Primary school, local shops, parks, not forgetting Whitfords Shopping Centre, transport network and of course the beach. 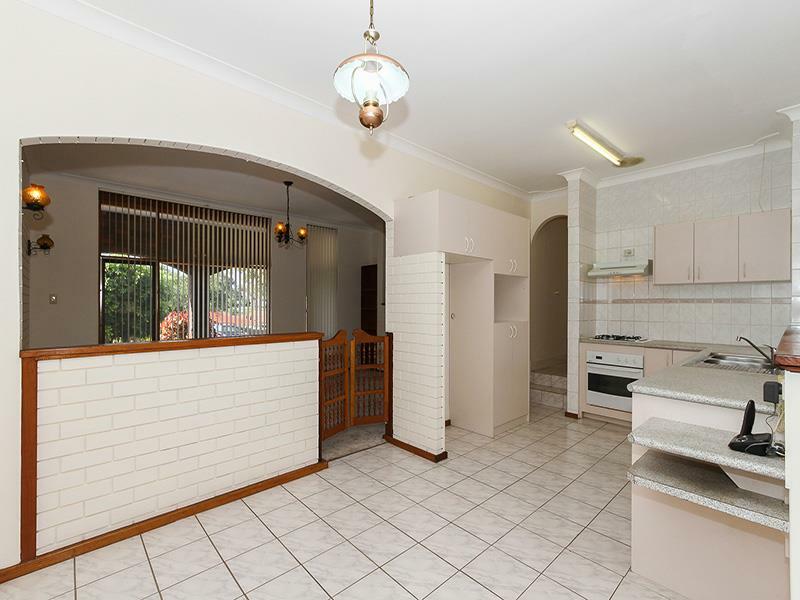 Great sized Lounge to the front with gas point and Foxtel connection. Good sized kitchen with gas cooking, oven and extractor. 3 Bedrooms, all with sliding robes. 1 bathroom with bath, overhead shower, vanity and sky light. 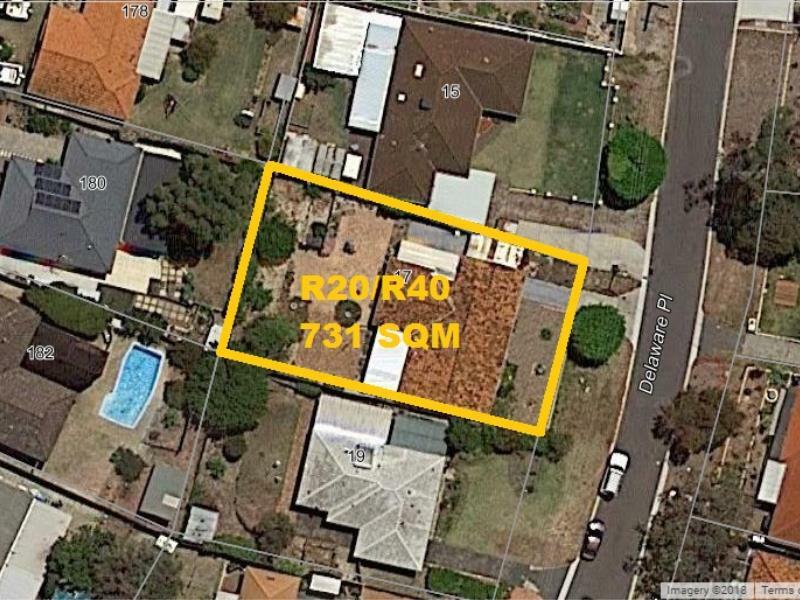 Call Pete Now on 0408 956 652 for more details.